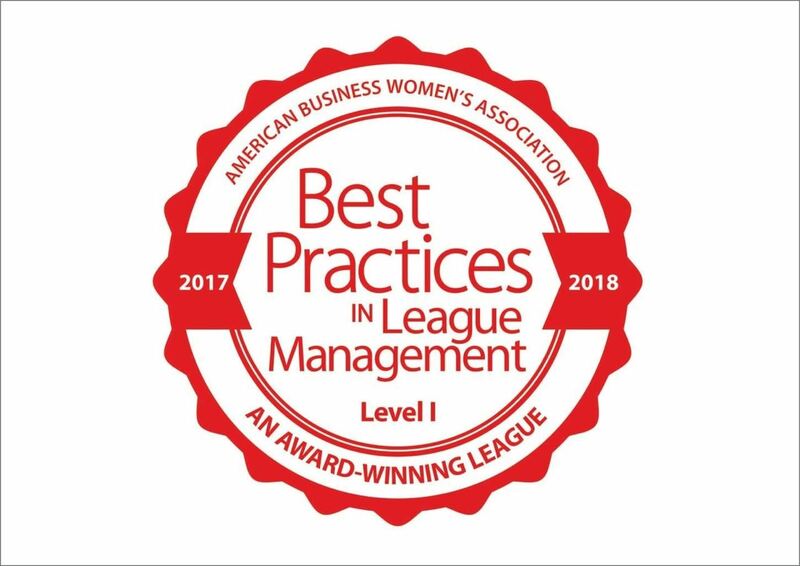 We are a local express network of the American Business Women's Association. resulting in lasting change in the community. Holiday Inn Suites and Conference Center 18530 State HWY 249 Houston TX 77070. Monthly luncheon cost is $30. Registration available by clicking the link below in "Upcoming Events". For more information, please contact our VP of Communications, Anya Lucas, at communications@wewen.org.